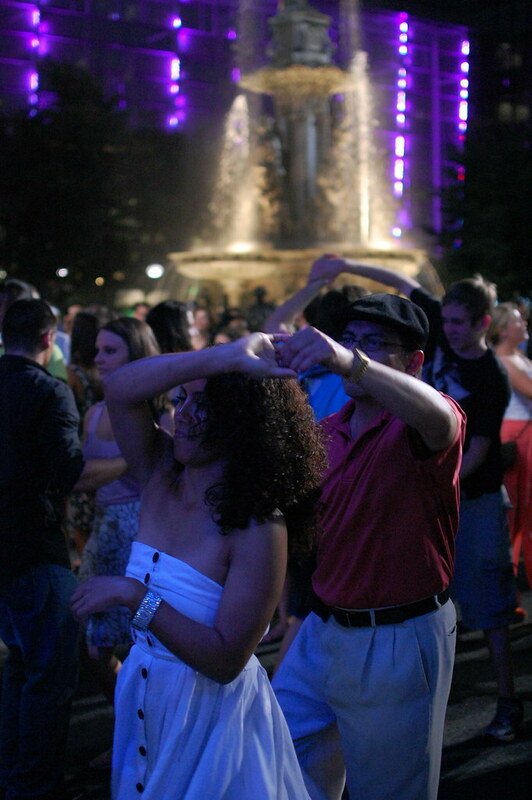 Thadd+Friends: Salsa on the Square. 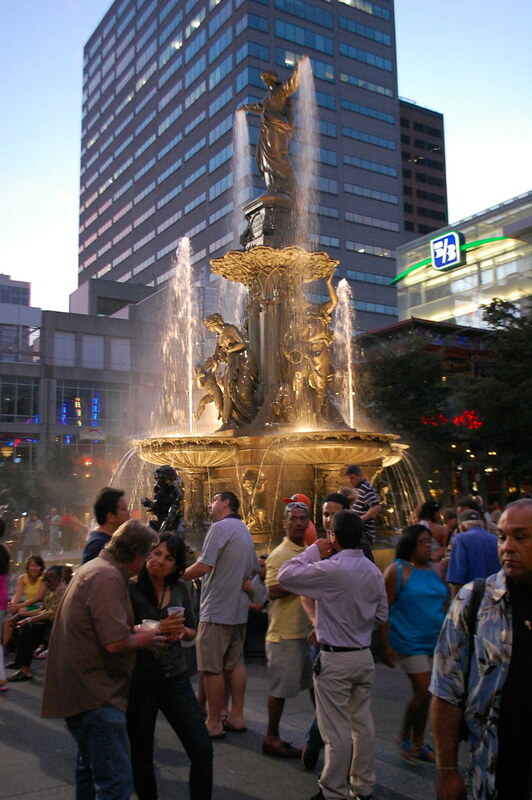 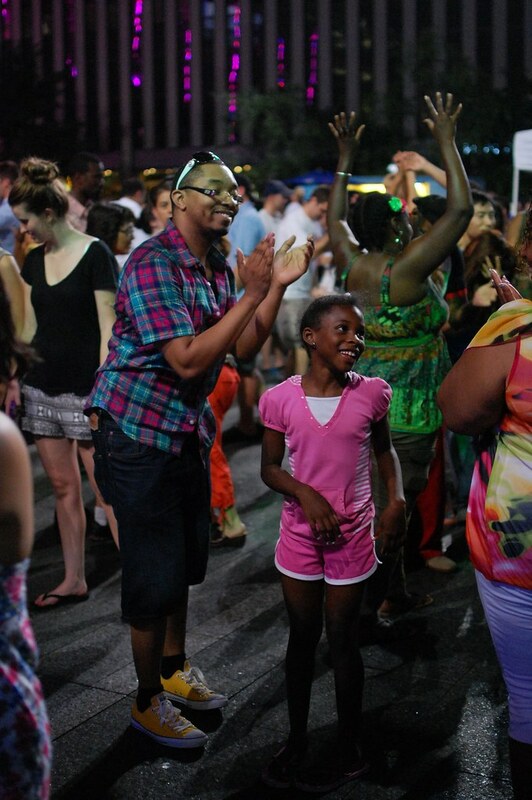 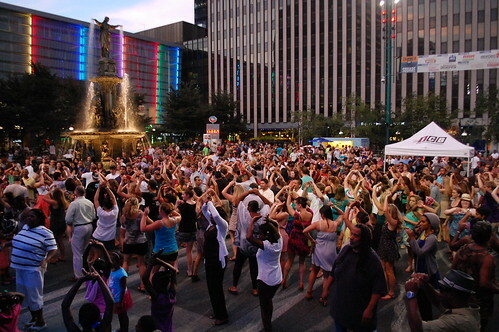 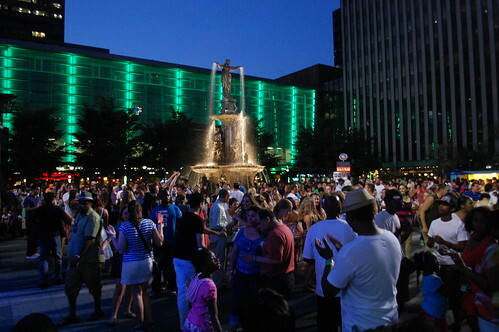 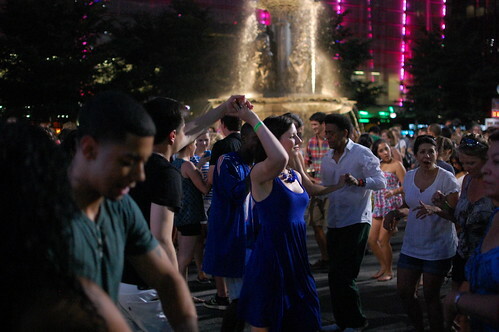 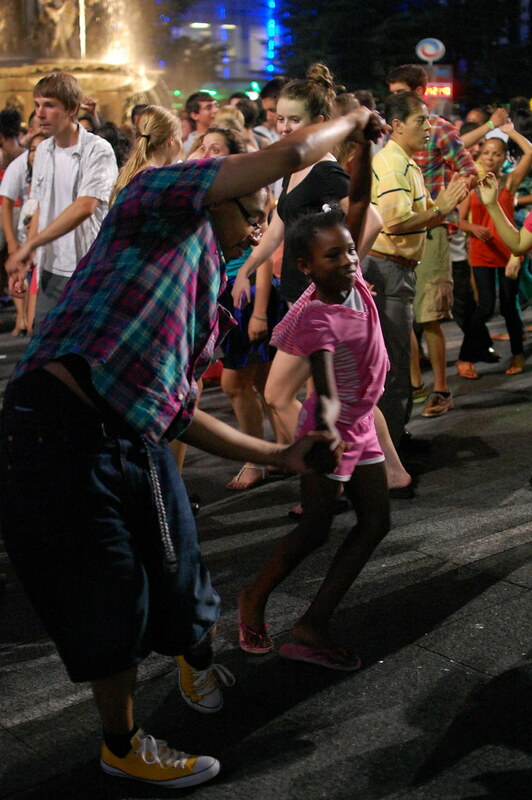 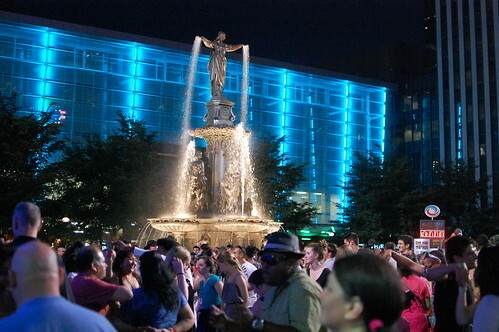 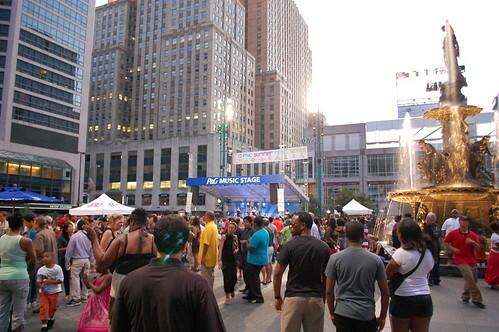 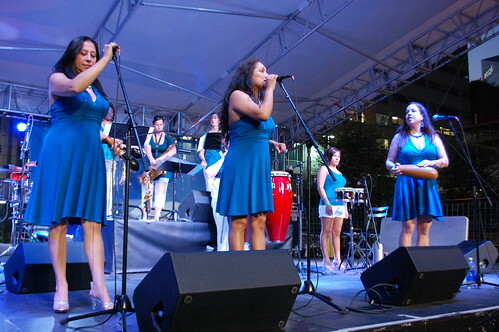 This evening we went over to Fountain Square to check out Salsa on the Square. 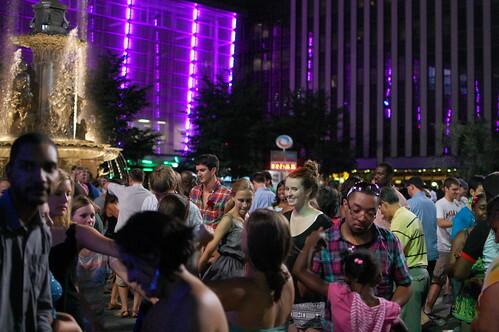 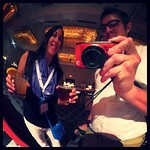 Another fun night. 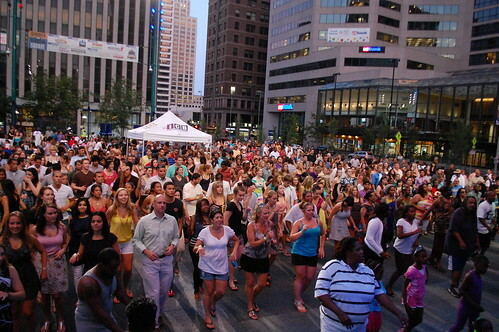 Click to see all the photos I took at Salsa on the Square.